Although Companionship is a universal need, love, fulfillment and satisfaction in marriage does not just happen. Many marriages begin with great hope and expectation, but come to a screeching halt through an affair or just sheer boredom. What does it take to have a thriving marriage that lasts a life time? The phrase His Needs, Her Needs(1994) was coined by Willard Harley who listed out the top needs for men and the top needs for women. With over 28 years of marriage and ministry to couples and individuals, Wayne and Sue Detweiler are passionate to help people experience true freedom and fulfillment in Christ. As parents of 7 children (4 biological and 3 adopted), they understand the challenges of keeping a marriage healthy and thriving in the midst of a busy family life. 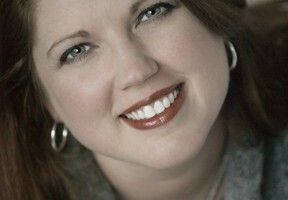 For more information about marriage retreats, workshops or marriage coaching visit www.life-bridges.org or call (615) 212-LIFE. What does it take to have a Thriving Marriage? This is a very interesting blog. I’ve never seen men and women’s needs broken out like that before but it makes a lot of sense! Yes, in every marriage relationship the wife needs to think about the husbands needs and the husband needs to think about the wife’s needs. Thank for a clear understanding of maritals needs. My husband and I hear them quite often, but it blesses us everytime. Our Father is definately in the midst. I have been married for 29 years – AND it takes work! We definitely could not have made it without God’s help! 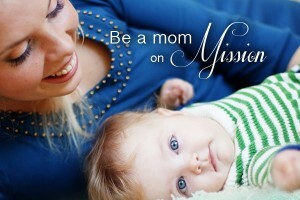 Overcoming Postpartum Depression Be a Mom on Mission!